Hello people. I love dogs. A lot. I want a puppy. CAUTION: This post is so cute, it’s sick. About these puppies, I need help. If you know anything about these breeds, please let me know. 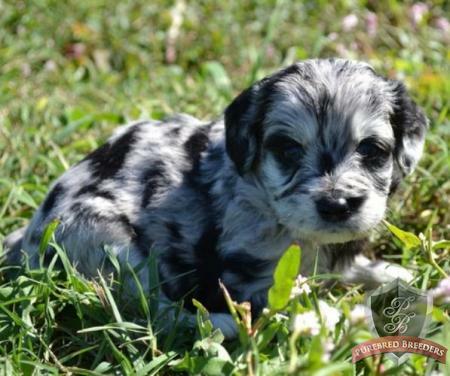 1) Bard- Miniature Aussiedoodle. Will not shed. Will be ~16-18lbs. Has blue eyes. 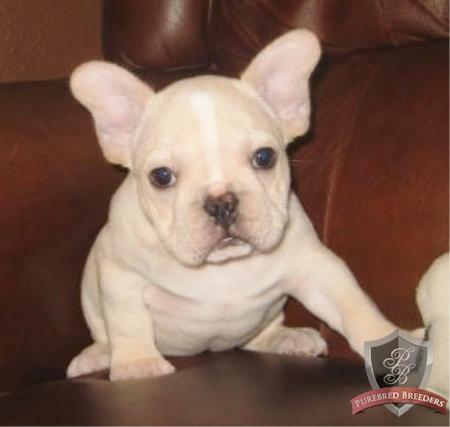 2) Bailey- French bulldog. Brother lives in our building. Super ugly cute. 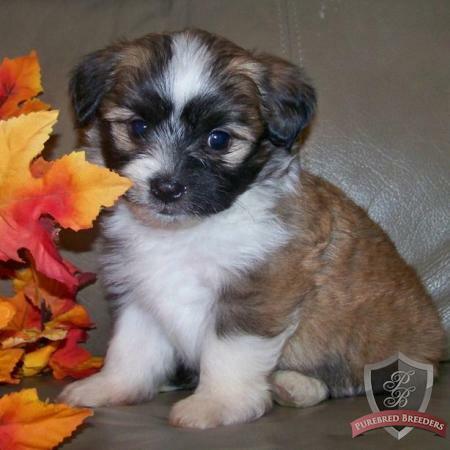 3) Sebastian- Havanese. Cute. Pretty colors. What’s your vote? Inquiring minds want to know!! Slowly but surely, I’m breaking J down. I like Bard and Sebastian! If you get both, I will watch one/steal one! I like Sebastian! Maybe better luck with Bailey though.. Justin might take pity on him. Life looks just a little bit harder for him.